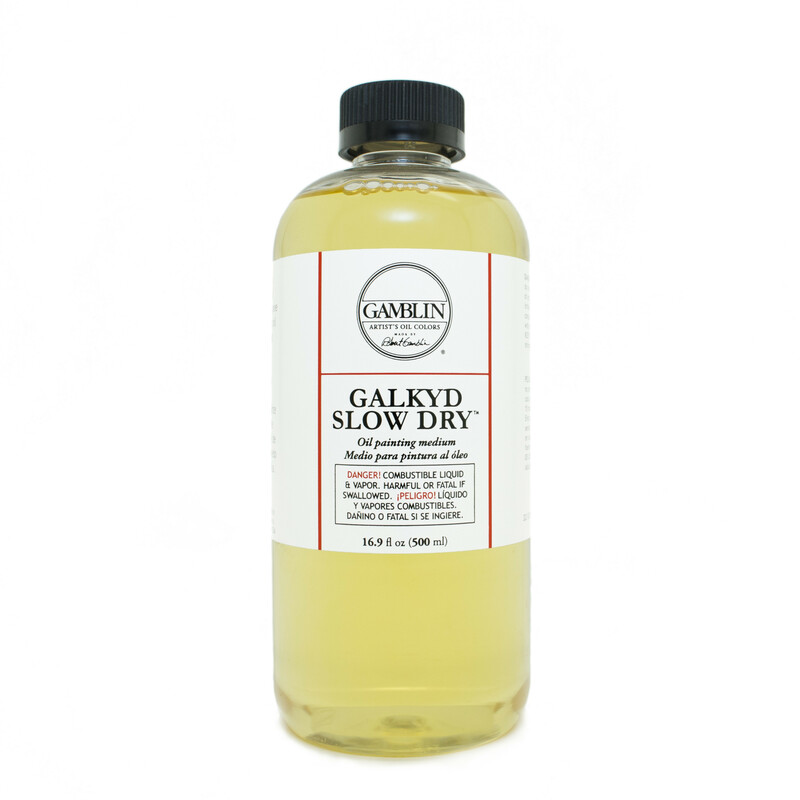 Galkyd Slow Dry thins oil colors and extends working time. 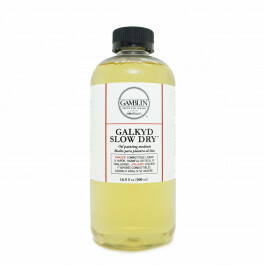 Galkyd Slow Dry is more fluid and less glossy than Galkyd Lite. 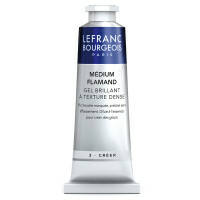 Use one part Galkyd Slow Dry to one part oil colors to paint wet-into-wet for at least a day.